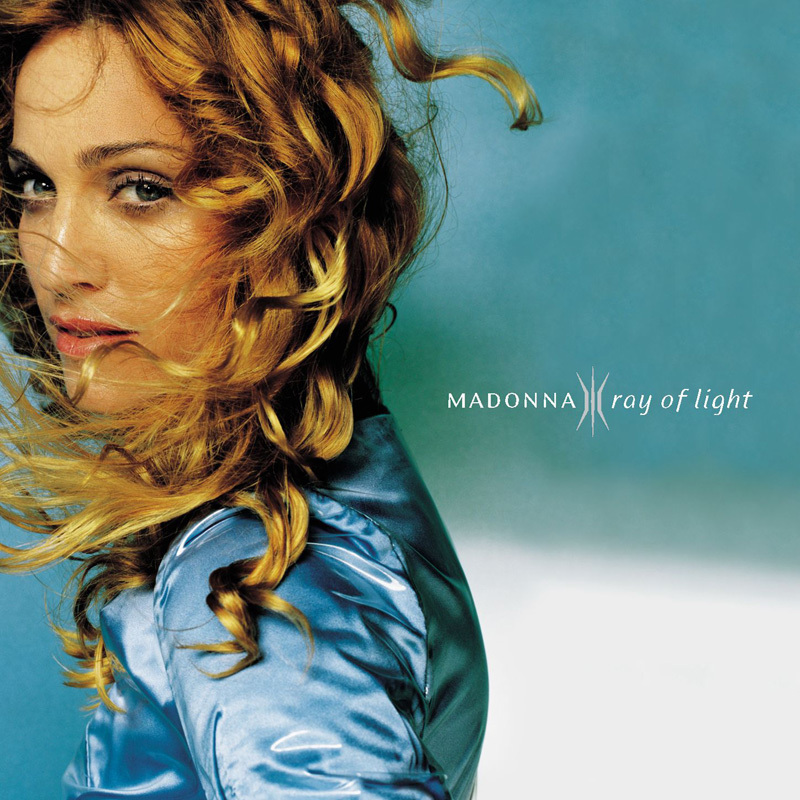 This ambient electronic track describes how the birth of Lola makes all the rest in Madonna's life less important. Released as fifth and final single on March 2, 1999, a full year after the album came out, it didn't chart too well. In the US it didn't go higher than #93 on the Billboard Hot 100. The highest position in the UK and Canada was respectively #7 and #6. Madonna opened the 1999 Grammy Awards with this single in a set reminiscent of the Geisha video. Later that night, she went on to win four trophies. This video, directed by Johan Renck, must be the most mysterious video since Bedtime Story. Madonna plays a Geisha - inspired by Arthur C. Golden's book 'Memoirs of a Geisha' - in a red kimono and a black Cleopatra-wig. The other creatures in the video seem to be her followers. First they all treasure false forms of love, represented by bags of water. But that's not what really matters. Slowly they get the insight, symbolized with the people rising in the air. Madonna herself is walking and dancing through a long corridor. She has left the typical Ray Of Light-dance moves and now does a mystical Geisha-choreography. On the Drowned World Tour there was an entire Geisha-part which resembled a lot the style used in the Nothing Really Matters-video. Strangely, Nothing Really Matters itself wasn't included as a song. The only performance of this single was at the 1999 Grammy Awards.